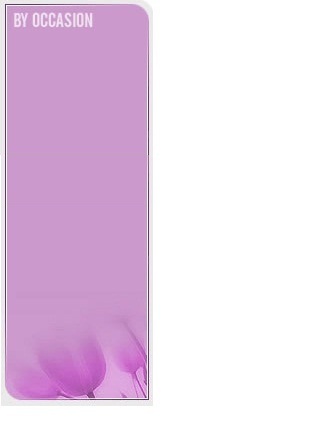 The atmosphere with immediate change once Queen�s Elegance will find its way to the door of your loved one in Cyprus. Simply saying you will make the day of your loved ones. An act that will be remembered for life. Life is worth living moments like this - making your loved ones extremely happy by offering gifts like this that make a lasting impression. 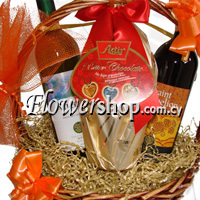 The moment that your loved ones receives this gift will be colorful, full of joy and enthusiasm. Life is very short; express your feelings with actions. 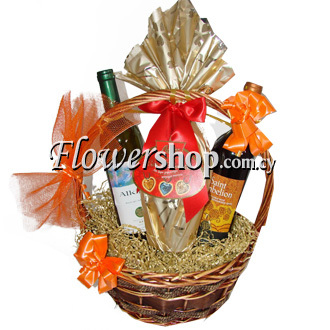 Queens Elegance consist of 2 Classical wines, one Red one and one white, a big luxury Easter egg chocolate, in a hand finished beautiful Gift basket arranged in an exlussive luxury style .